The Middle School Student Ministry of Lone Oak FBC. To amplify means to increase the sound or become more marked by a message. We desire to see our Middle School students AMPLIFY the message of the Gospel as Christ amplifies that message in their life. We want them to turn up the volume of Christ in their life by being connected to the power source, the Holy Spirit. 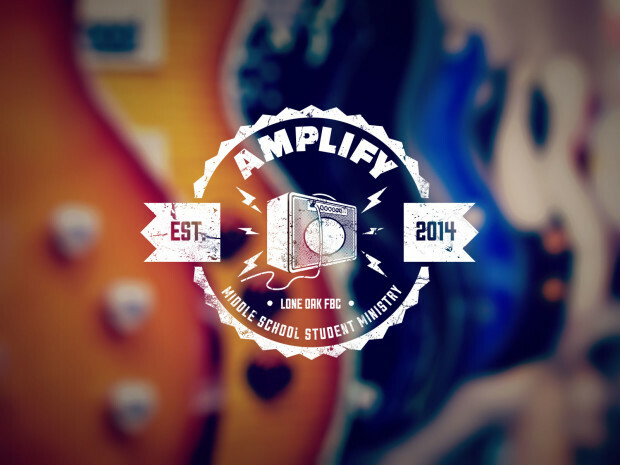 We also desire to see Middle School students AMPLIFY the overall purpose of our student ministry. I want to register my son Elijah for dnow if it is still possible. I also want to volunteer to go on the trip with the kids.